Warner Bros has managed to enlist quite the roster of impressive actors to fill the supporting ranks of its DC heroes. Batman has Jeremy Irons, Superman had Kevin Costner and Russell Crowe and Wonder Woman will eventually have Robin Wright in her corner. However, the recently hired Willem Dafoe’s role in the DCEU has continued to elude us – until perhaps now. We’ve just learned that the former Spider-Man villain may portray a member of Aquaman’s supporting cast in Justice League: Part One. A new report from Birth.Movies.Death has just hit the web, and it seems to point towards Willem Dafoe portraying an Atlantean in the coming Justice League movie. This makes a great deal of sense, considering the supporting casts for heroes like Batman, Superman and Wonder Woman have already been fairly fleshed out with Batman V Superman: Dawn of Justice and the coming solo films, meaning that it was always fairly likely that he would play a supporting character to one of the remaining heroes. However, the report does not provide a great deal of insight regarding the specific Atlantean that Dafoe might portray, opening the door for rampant speculation. 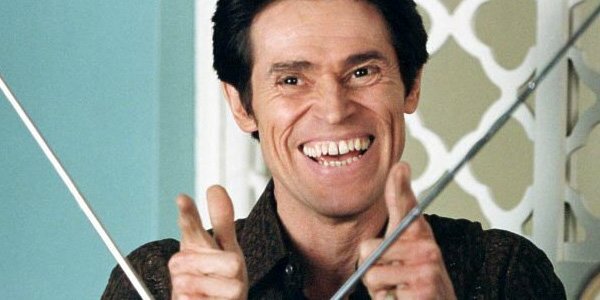 One distinct possibility is that Willem Dafoe will step into the aquatic shoes of a character by the name of Nuidis Vulko. 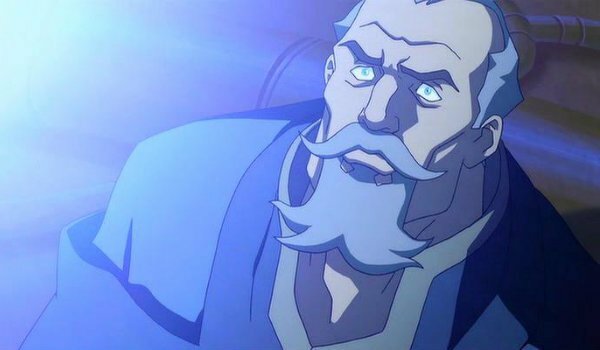 A longtime member of Aquaman’s supporting cast, Vulko is an academic scholar and political advisor within the Kingdom of Atlantis. Although he has often been depicted as disillusioned with the reign of Arthur Curry, he has also sided with Aquaman on several occasions, meaning that he might not overtly fill the role of the film’s villain, but will still maintain a degree of menace. Think of him as being like Mark Strong's version of Sinestro in 2011's Green Lantern: an ally, but not necessarily a permanent ally. All that being said, this is just conjecture, and we cannot know for certain who Willem Dafoe will portray. If these rumors are correct, and Dafoe is in fact going to hail from Atlantis in Justice League, then there is an entire roster of characters from the Aquaman mythos for Zack Snyder and Warner Bros. to choose from. What iconic character do you think that me might portray?